The technology used behind both the printing techniques is almost the same, but the media, which has to be fed into the machine for printing and the procedures for getting the textile ready are different in both the techniques. How the Sublimation Digital Printing Technique Works? In the first step, the design is prepared. It can be of any pattern. The completion of crafting the design indicates that the fabric is ready to get printed. In the second step, the printing is done. Print mirrored reflection of the digital files on the specially coated papers is done. The print emerges out as the print head moves straight to the left and then back across the paper, thus, laying ink on it in layers over several passes. The last and the final step is fusing or transferring the heat. The printed coated sheet is finally transferred onto a polyester based textile under the extreme pressure and heat using the heat transfer machinery. This is the procedure in which a special type of inkjet printer is used for printing the different types of fabrics directly from the computer. This kind of artwork and dye is made heatproof using a tunnel dryer or a heat press. The benefit of direct to the fabric outfit digital printing is that one can create unrestricted number of prints, in small lots at reduced prices. With this easy way, it becomes possible to achieve realistic appearing images printed on the fabrics. The drawback of the technique is that the effect can get worn off with the repeated washes. But the simple and quick application and versatility of the material makes it the desirable printing technique. Cotton is one of the most preferred fabrics for digital printing. Both the techniques are used for printing on this soothing fabric. Digitally printed cotton outfits are of high demand and the best option to buy different varieties of it in different colors and prints is buying from the wholesaling shops. One can save more even if buying in bulks. 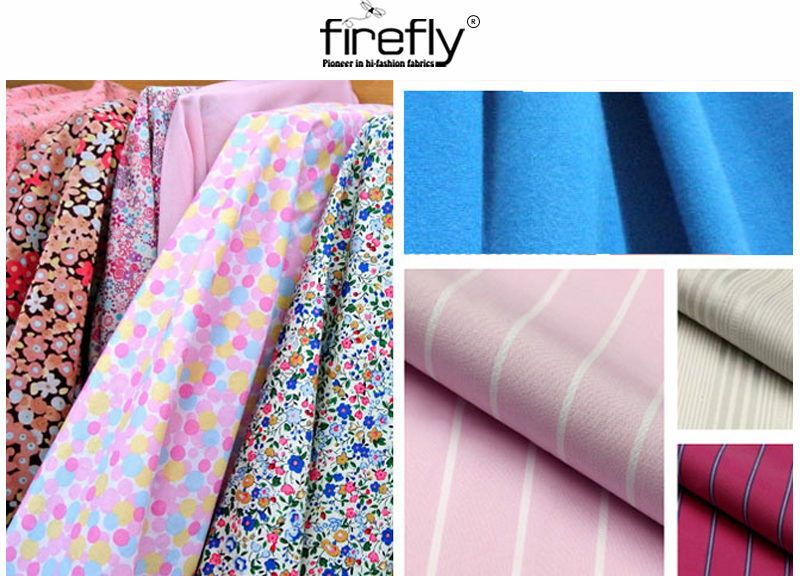 The most popular Cotton Fabric Wholesalers in Kolkata incorporates the finest and varieties of alluring cotton fabrics with digital prints.